Health & safety is one of the most important parts of running a business and that's why you shouldn't leave it to chance. Laws are enforced to ensure that employers and business owners comply with health & safety regulations. 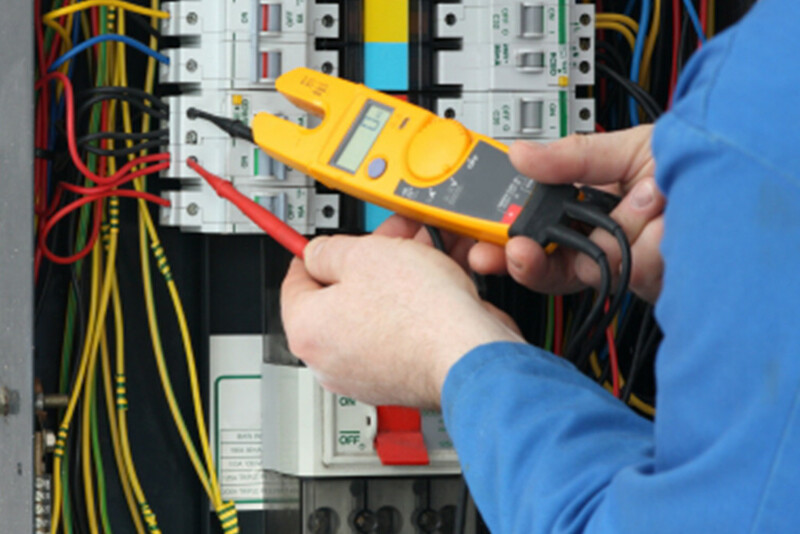 We carry out regular periodic/condition reports followed in accordance to BS7671. We can arrange a service and maintenance plan so that you know you are covered. Let Scott L P Electrical Services Ltd take care of all your electrical requirements in the workplace. We know that electrical problems can happen at any time, that's why we are available to call. We pride ourselves on the fact that we have over 20 years of experience in all aspects of electrical work, so you can rest assured knowing that you have the services of one of the most reliable electricians around. For all jobs, big or small, get in touch with Scott L P Electrical Services Ltd to arrange a quotation.